Registration for the Online Foraging Course is closed until 2020! 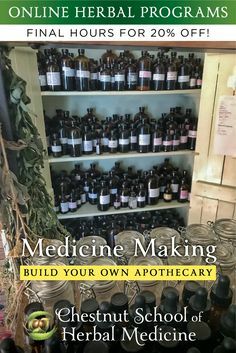 and the Medicine Making Course. 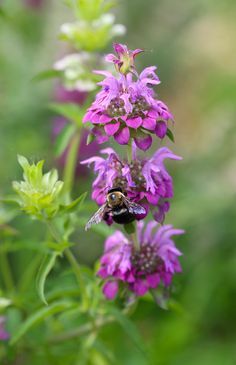 Sign up for our newsletter below for free tutorials (videos + articles) on foraging and herbal medicine, and to be notified when enrollment opens again in 2020. 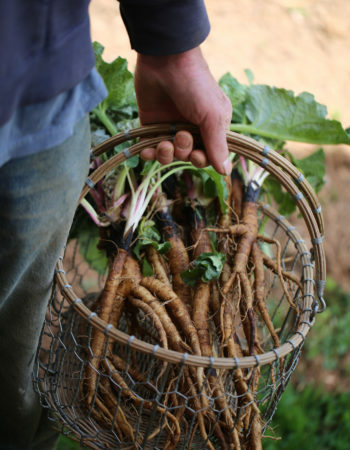 Are you intrigued with the idea of foraging but intimidated by where to start? 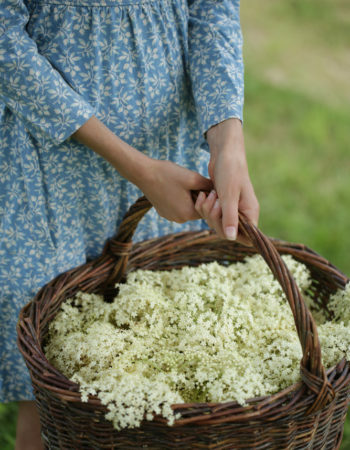 Foraging can be safe and a basketful of fun! I know how daunting it feels to learn about wild plants without a reliable mentor. The herbs in this course are a big part of my life, and they play starring roles in my kitchen, apothecary, and herbal practice. 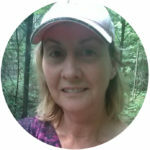 I’ve been an herbalist and forager for nearly three decades and have taught thousands of students about the magic and wonder of wild foods and herbs. 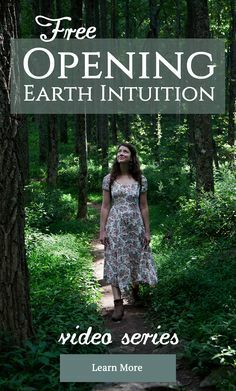 I’m excited to pass on this ancient knowledge so that you too can confidently identify and forage for abundant, healing plants. What’s more, you’ll fill your kitchen and apothecaries with the most nourishing wild medicines on earth. of wild medicinals and edibles with you! Watch Our Video About the Foraging Course! 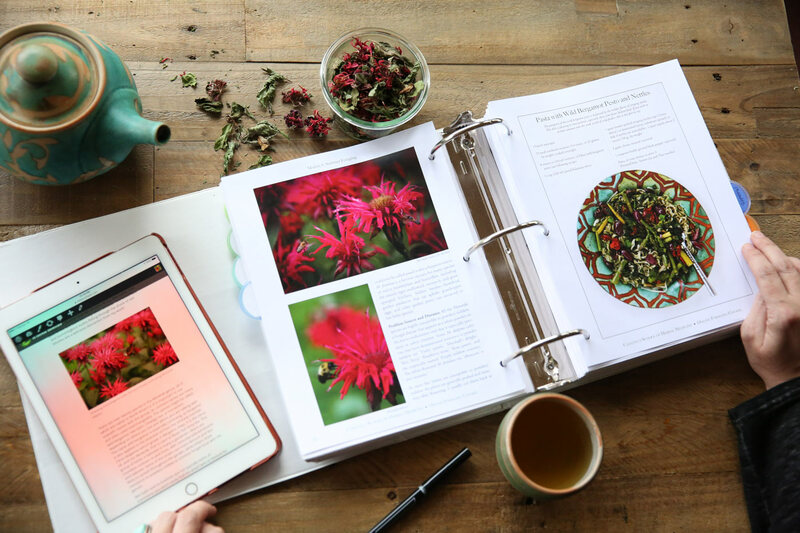 The electronic Course Manual is filled to the brim with color photos, step-by-step tutorials, and herbal wisdom. It’s ready to be printed into a large, luscious binder or viewed on any screen. – To get a feel for the lessons found in the course manual, please see our sample lesson on Dandelion. 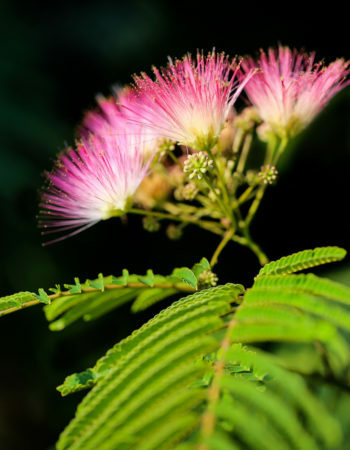 Are you afraid of identifying plants on your own? Or scared you’ll pick the wrong plant? It’s natural to be cautious when taking the leap into foraging! After all, few of us have had the opportunity to learn what our ancestors knew by heart. I know this trepidation all too well: I grew up in the suburbs and could barely tell a dandelion from a daisy when I left home. But I truly wanted to learn about foraging. By approaching the plants with an open heart—and learning plant identification—I’m proud to say that I now know hundreds of wild plants like the back of my hand. I’ve distilled the essentials from decades of foraging and teaching into the course that I wish I had when I was first starting out! 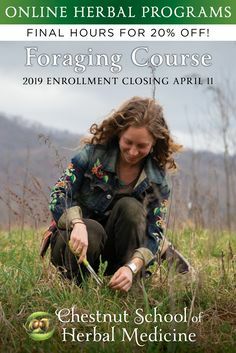 In the Foraging Course, you’ll learn all the botanical skills and harvesting ethics necessary to safely and confidently forage wild foods and herbs. We've had over 2,500 students from more than 20 countries enroll in our online herbal classes! LOVE, love, love this course. 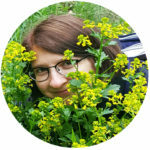 I was curious about how I could utilize plants that I knew through my years of teaching environmental education, and make teas, medicines or food. Having this knowledge is beneficial in my personal life as well as my professional life. I had always dreamed of leading wild edibles hikes at my nature center where I work, and now I can! I have gained an even greater appreciation for plants (I didn’t think that was even possible) and all of their uses. 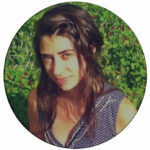 I have found an amazing herbalism community that I ADORE!! 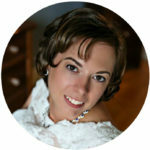 I am passionate about teaching what I’ve learned to others and sharing my tinctures and teas with friends and family. I cannot say enough great things about this school and their courses. I have learned so much and have become so passionate about the art of making herbal medicine and foraging plants. You'll also get downloads of the audio from the videos and a printable 600+ page course manual. You'll have 9.5 months to earn a certificate, but all the course materials are yours for life! A GORGEOUS electronic Course Manual – containing over 600 pages of extensive written lessons and instructional photographs. View the manual on any device or have it printed and bound. The course materials are yours for life! You’ll have ongoing access to all the videos, audio, and online written materials indefinitely. Read over this section to ensure that we’re a good fit. Wild foods enthusiasts who want to round out their knowledge to include medicinal uses of wild plants and medicine making with them. 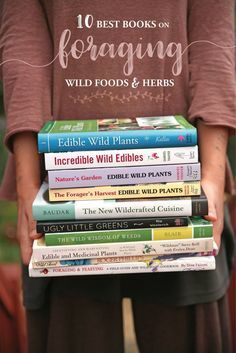 Herbalists wanting to learn more about wild foods and wild cookery. 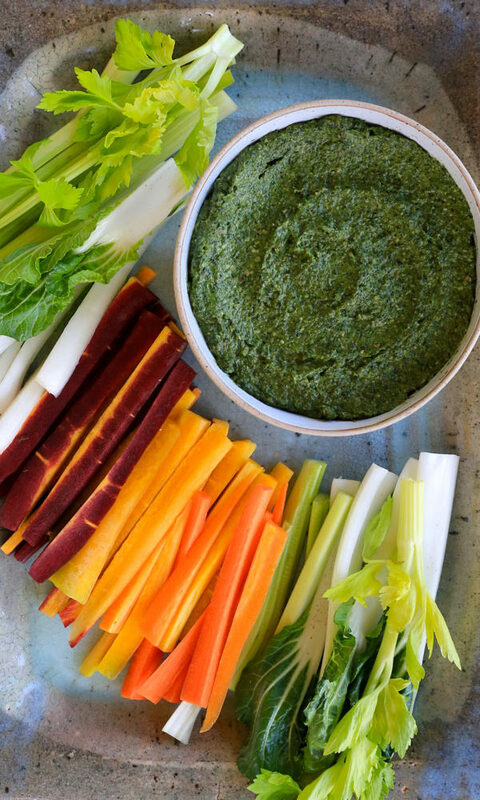 Plant enthusiasts looking to jazz up their kitchen with new flavors and foods and to build a vibrant medicine chest with hand-hewn natural remedies. Students can prepare the recipes that fit with their lifestyle and diet and avoid the ones that don’t. People who live in these regions: lowland deserts, tropics, subtropics, and extremely cold climates (most of the plants we cover won’t be growing in your area). See our Online Medicine Making Course instead. To get the most out of the course, be sure at least fifteen of the plants we cover actually grow in your area. Watch Our Sample Video from the Course - Dandelion! Download our sample lesson on Dandelion. Are you ready to meet your wild herbal allies? A vast experience of connection and medicine awaits you in the wild nooks and crannies of this world. The Foraging Course introduces you to twenty-one common yet extraordinary plants and teaches you how to wisely use their medicine. These plants are among the most nourishing, healing herbs on the planet, and they bear gifts for each of us—including you. Be prepared to fall head over heels for these wild weeds! 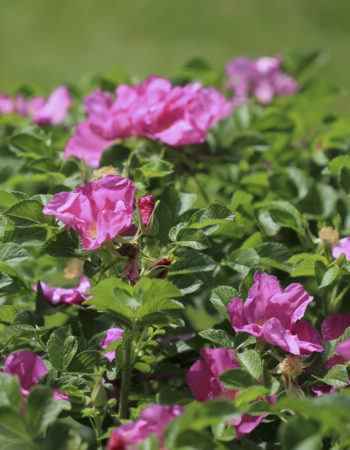 Click here to see which plants we cover in the course and if they grow in your neck of the woods. Registration for the Online Foraging Course is closed until 2020. 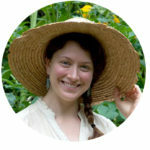 Sign up here for free tutorials (videos + articles) on foraging and herbal medicine, and to be notified when enrollment opens again in 2020. 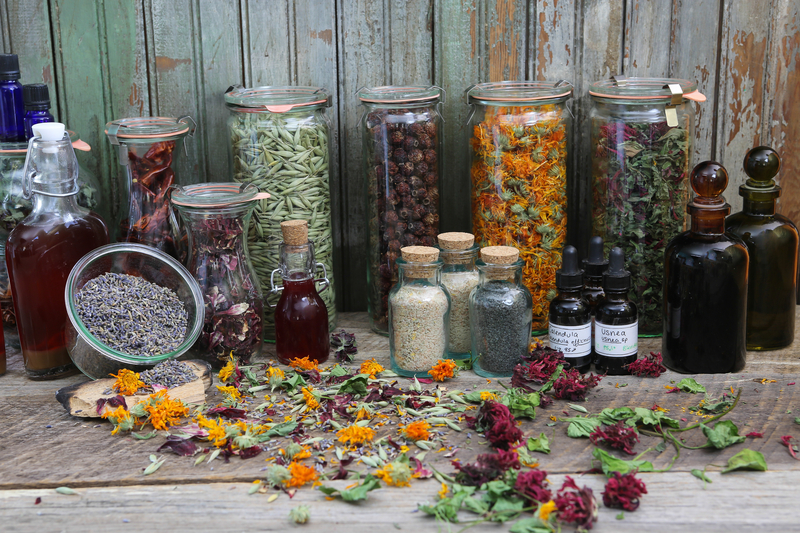 Ready to build your own herbal apothecary with your wild bounty? 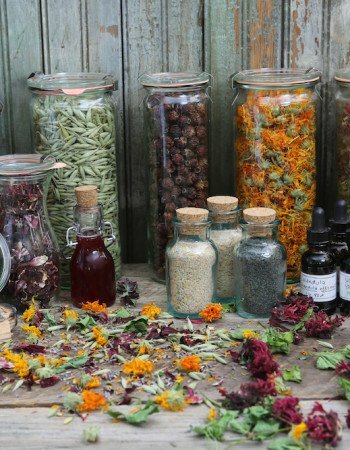 Dive deep into the world of botanical medicine by learning how to craft homemade herbal medicines and natural body care products. You may enroll for this course at any time. This course has a closed enrollment window. *A third of the Medicine Making Course material is already included in the Foraging Course. The pricing reflects the overlap in material, and you'll save on the two courses if you enroll with the bundle! 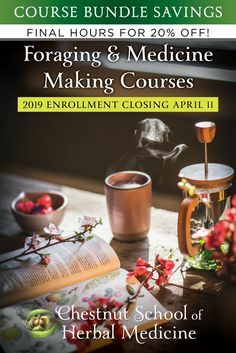 Because of the seasonal nature of the Foraging Course, it needs to be taken first if you enroll with the bundle, followed by the Medicine Making Course. If you're not fully satisfied, we'll give you a complete refund up to 2 weeks after the course begins. Gathering food and medicine is in your blood. Your ancestors ate wild plants and harvested them for medicine. And, deep down, you remember these traditions. As a child you probably played some version of “hunting and gathering” or “potion-making” by pure instinct. 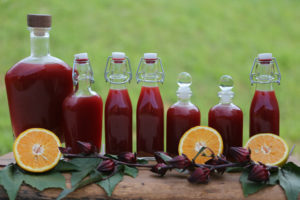 Imagine the joys of rediscovering this instinctual art: collecting food and medicine by the seasons; greeting plants and trees as friends and familiar providers; and infusing the food and medicine you prepare with these meaningful connections. If you grew up near a natural place—even a single hedgerow in the backyard—you know the wonder of crossing from the everyday world into the enchanted territory of the wild. As an adult, this realm is still within your reach, and the skills you need to feel at home are right at hand. Is it truly sustainable to forage for wild plants? Won’t that hurt the plants? Great question! We specifically chose only the most abundant and “weedy” plants for this course—plants with a large footprint and near global distribution. Harvesting rare plants is strongly discouraged in all our courses. 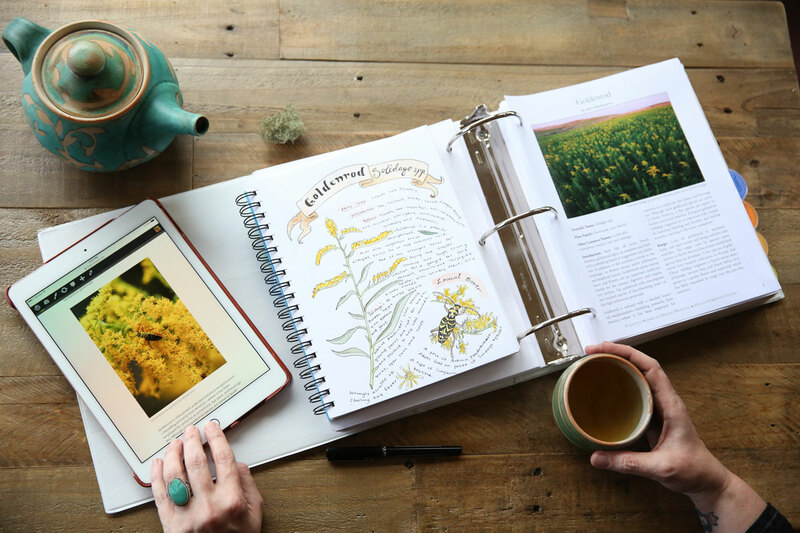 We care deeply about the future of plant populations and sustainability in herbal medicine, which is why we’ve created the most comprehensive course on growing medicinal herbs (the Online Herbal Immersion Program), including rare woodland medicinals. We are active Partners in Education with the United Plant Savers, a nonprofit organization with the mission of protecting rare, native North American medicinals. 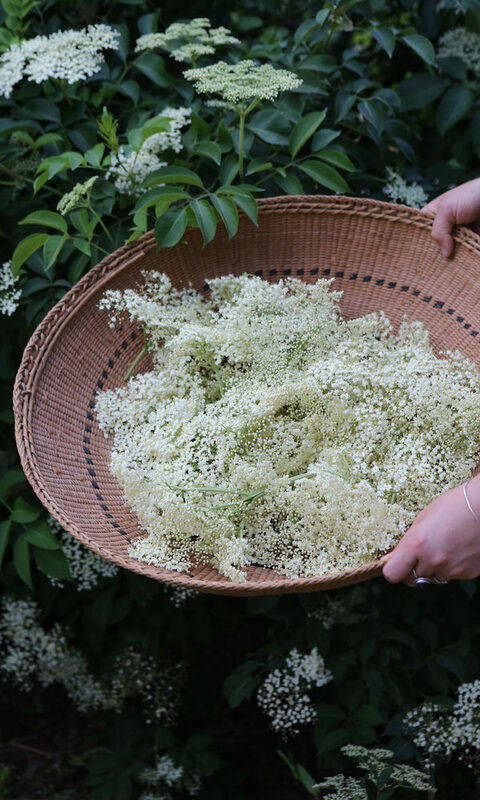 To read more about how foraging can be a sustainable part of the local food and medicine movements, read Juliet’s article here. I’m a total newbie to herbs and foraging—will I be lost? We begin at the ground level and build from there. You don’t need any prior experience or knowledge! We’re here to answer your questions and lead the way in a clear and easy format. Why online? 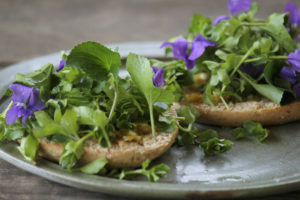 Can I really learn about foraging herbs from an online format? Most people love learning about plants in person, but sometimes this just isn’t practical for those of us with busy schedules and full lives. 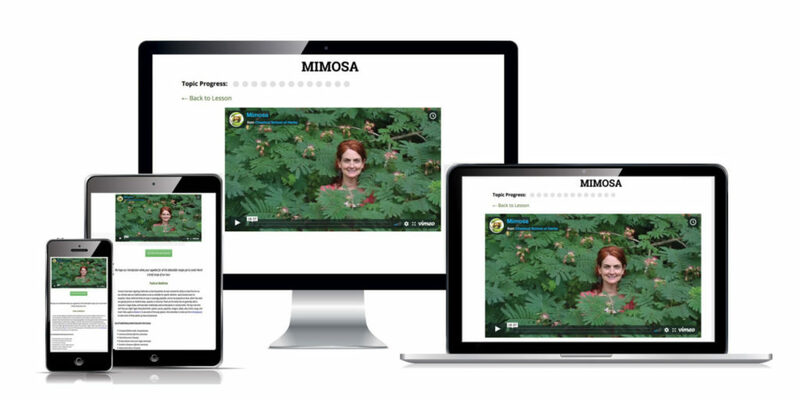 We crafted our engaging videos to be as close to live instruction as you can get, with a front-row seat in the forest and field—the plants are our esteemed co-stars. 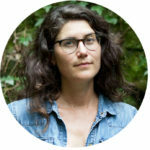 Throughout the course, Juliet, along with her trusted team of core instructors, demonstrates the real ins and outs of identifying, wildcrafting, and making medicine with wild plants. This is not your typical instructor sitting in a classroom with a blackboard. We’ll be up close and seriously personal with each of the twenty-one plants covered in the program. We love how the medium of film allows us to dynamically showcase the plants, visiting them in all their growth cycles and zooming in close for the kind of botanical detail only possible with a hand lens or high-powered macro camera. Online learning is a convenient way to learn; you can take your class with you wherever you go and complete the lessons at your own pace, when it works for you. Easy access to our team of moderators ensures you get the support you need—in most cases, your questions will be answered within 24 hours. And you will be able to connect with a rich community of foragers from around the world! We recommend finding local teachers whenever possible and combining in-person education with our online courses. This is especially helpful with plant identification; finding a local instructor versed in the local flora can help round out your studies with us. Our multimedia program is designed for you, whether you learn best from reading, writing, or watching. With each module, you’ll be provided with hands-on assignments to further engage all your senses and creativity. We truly believe you can learn about foraging herbs and wild foods through video and clearly written instruction, or else we wouldn’t have created this program! Will I be able to forage all the medicinal herbs you cover in my area? Visit our Botanical Starlets page to see which plants we cover in the course and whether they grow in your region. If you live in the desert, tropics, or subtropics, the course will not be applicable. Consider our Online Medicine Making Course instead. When the course opens, you’ll receive login information to enter the student portal, where you’ll access all the course materials. Our welcome video will walk you through all the nitty-gritty details, including how the website works and the layout for the entire program. Each module is composed of four to seven individual lessons, which consist of written text, an instructional video, lesson reviews, and experiential projects. You’ll have complete access to the entire program once the course begins. To keep you on track and engaged, you’ll receive monthly emails from us with an introduction to each module. Some of our projects are time-sensitive and need to be completed in accordance with the seasons. Within this time frame, you can create a schedule for class time that works for you. See below for more on the course timeline. 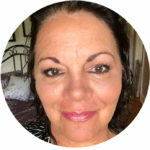 The lessons are a combination of video and written materials, which you can read electronically or as a hard copy (via a printable 600+ page PDF that comes with the course). After you’ve explored all the materials and completed the lessons in each module, you’ll complete the experiential projects and self-guided review worksheets. These exercises are designed to help you integrate and review the course material and fine-tune your knowledge. When you’re ready, you’ll take the quiz at the end of the module. If you’re working toward a certificate, you’ll need to reach a grade of 80% or higher to progress to the next module. You can take the quiz again, if needed. If you have severe test anxiety or a learning difference, please contact us—we will create another form of assessment that feels comfortable to you! We mean it; we welcome and support all types of learners. You can see the whole course outline here. Read on for more answers to your burning questions! Are the materials really mine for life? You’ll have ongoing access to all the videos and online written materials indefinitely. By joining our learning community, you’ll not only have access to an amazing educational experience, but you’ll also be gaining access to a trusted source of herbal information to revisit year after year. It’s like a perpetual library card to a whole world of herbal knowledge. As a bonus, you’ll also have access to all the fresh material that we’ll be adding to the course over the years. 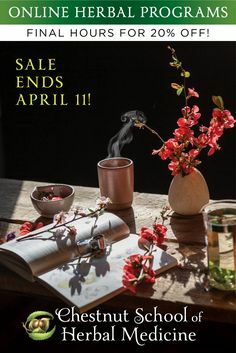 Please note that when the course closes on November 1st, instructors will no longer be available for questions or guidance, but the connections you foster with other herbal enthusiasts will help support you through a lifetime of herbal learning. What exactly will I take away from this course? We donate need-based scholarships annually in partnership with several nonprofit organizations and through our own scholarship program (see our partnerships page). Scholarships are not currently available for the Foraging Course, only for the Herbal Medicine Making Course and the Herbal Immersion Program. However, all of the content in the Foraging Course is included in the Herbal Immersion Program. 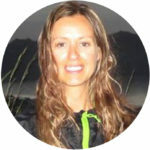 Juliet Blankespoor is the green mastermind behind the program, and is the primary instructor and choreographer. 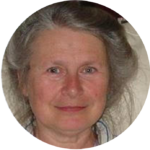 She has been growing medicinal herbs and foraging for wild medicinals and edibles for close to three decades. 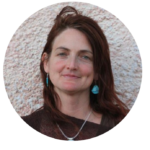 Juliet has been involved with many aspects of herbal medicine, including owning an herb nursery and tincture business and directing an herbal school. 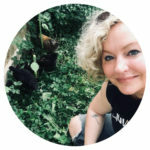 Her extensive knowledge of wildcrafting, plant propagation, and cultivation comes from years of growing and harvesting medicinals for her tincture business and nursery and gardening with herbs in many different climates. 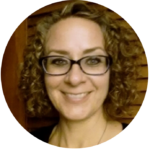 Other core instructors include Meghan Gemma, Lorna Mauney-Brodek, and Asia Suler. Read their full bios. I live in an urban area. Will the course still be beneficial? 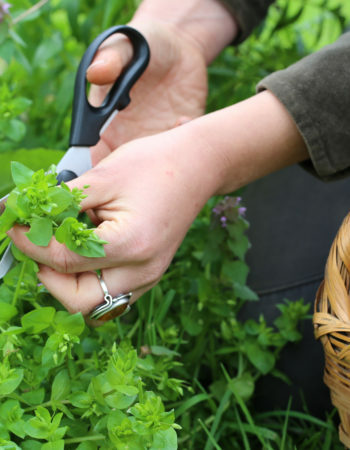 Most of the herbs featured in the course grow in urban areas, and we’ll cover how to forage safely in public spaces. 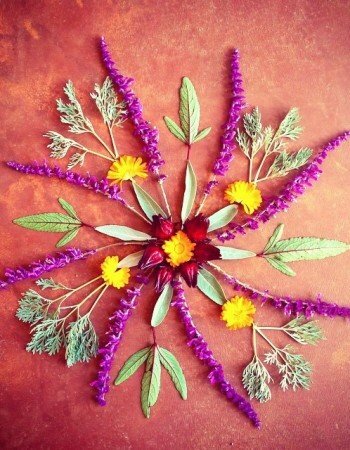 I’ve been wildcrafting and using herbs for years – will I learn enough new material to justify taking the course? Most experienced wildcrafters and herbalists will benefit from our course, as we offer detailed instruction and information on the plants. Some of the material will be review, but we believe that most people will gain valuable insights, especially in the area of botany and plant identification. If you’re an experienced forager but are newer to medicinals, you’ll be sure to see the plants we cover in a new light. Look over the curriculum and list of plants covered to help you decide if the program is right for you. To get a sense of the level of instruction, watch the sample video on dandelion and read its accompanying lesson. Finally, we do offer a guarantee. We want our students to be completely satisfied with their learning! Yes! As long as you have fifteen of the plants we cover growing in your area (see our Botanical Starlets page) and have a solid command of the English language, you’re welcome to take the course. About 10% of our students reside outside the United States. We provide metric conversions for all recipe measurements. Please note that businesses who have offered perks to our students may not be able to extend those offers to international students. How long will it take for me to finish the program? And how much time will I need to devote to the course? There are many ways you can approach the program. If you’re enrolling purely for your personal needs and aren’t working toward a certificate, you can take all the time in the world. You can binge watch on the weekends or slowly sip it in on Tuesday nights. That said, please know that you’ll only have access to us for questions and guidance for 9.5 months. And the plants that you’ll be studying have their own schedules! We’ve arranged the course lessons so that you’ll be learning about each new plant when it’s actively growing and you can locate it in the wild. If you’re working toward the certificate, you have a time frame of 9.5 months to complete the program. There are several reasons you may want to aim for a certificate. The dangling carrot can help you keep your eyes on the prize, so to speak. Motivation is even more important with distance learning, where it’s easy enough to fall off the wagon. Gaining a certificate can also give a strong feeling of personal satisfaction—a milestone after hard work and dedication. Finally, the certificate may help serve your career goals. Another benefit of completing the course by November 1st is that you have the advantage of being able to ask us questions and get our feedback on your assignments. This will really help you hone in on your plant identification, foraging, and medicine making skills, and you’ll become a more confident herbalist knowing that you have our support and guidance! The bottom line is that we want the program to work for you and your life, however that looks. Each of you will have a different approach, tailored to your needs. Some of you will move through the materials quicker, while some of you will gain the same benefit but spread your learning out over a longer time period. But remember, however you engage with the program, you’ll get out as much as you put in! This is a 375-hour program with 7 modules, each of which contains approximately 2-5 hours of video instruction and 4 to 7 written lessons. You’ll want to plan time for watching the instructional videos, reading assignments, studying for quizzes, and completing worksheets and experiential projects. Each module will take about 30 to 50 hours of your time, depending on its scope, your pace, and depth of work. To earn a certificate for this program in the allotted timeframe, you’ll want to budget about 8-12 hours a week. 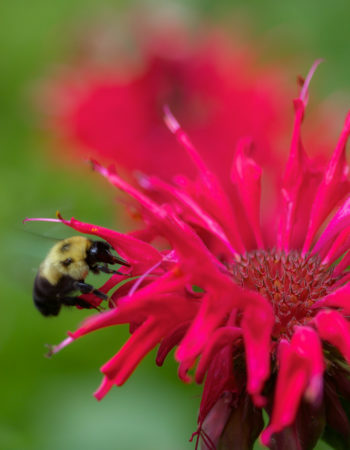 If you need to take a break from the course for more than a few weeks at a time from February through July, it’s likely that you won’t be able to complete some of your time-sensitive assignments, as some of our featured plants might be dormant. If you want to earn a certificate by the within the allotted 9.5 months, we suggest starting on the coursework right away when the course opens. Many of the assignments need to be completed when the featured plant is ready for harvesting, so you’ll need to steadily move through the course each month. You’ll receive an email from us to introduce you to each module and help keep you motivated and on track. After the course closes, you’ll have ongoing access to all the materials, but our team of herbal moderators won’t be available, and it will no longer be possible to gain a certificate. Ultimately, we created this deadline because we believe it will help motivate you to finish the program. Note: the dates for the 2019 course will be announced here later in 2018. Subscribe to our newsletter for updates. If I sign up for the Foraging Course, can I enroll in the Herbal Immersion later? Yes! 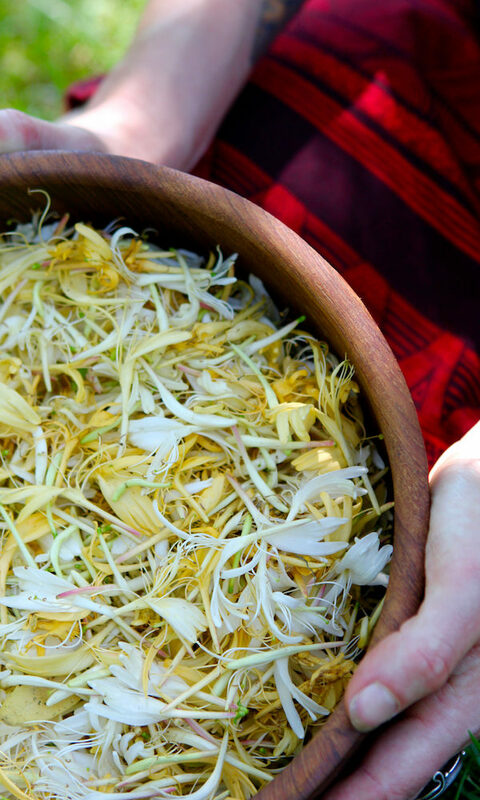 The material in the Foraging Course is included in the Herbal Immersion Program. If you enroll in the Foraging Course and decide you want to dive in deeper, you can deduct the tuition from the Herbal Immersion. (All of the tuition for the Foraging Course will be applied toward the tuition of the Herbal Immersion.) 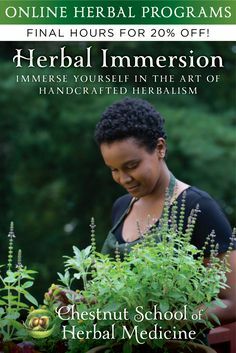 The Immersion is a longer, more in-depth program that focuses on growing medicinal herbs and their therapeutic uses. See the details here. 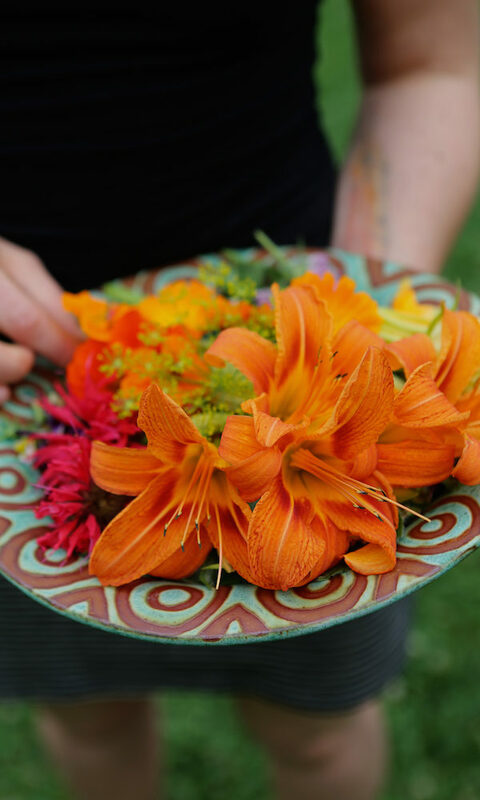 You can earn a certificate for both programs, and you'll have a full two and half years to earn an Herbal Immersion certificate in addition to the nine and half months allotted for the Foraging Course. Enrollment is closed for 2018. We will offer the class again in early 2019. See the question above on completing your coursework within the 9.5-month enrollment period. Will I receive a certificate? Can I become a certified herbalist? Currently, there is no certifying or licensing agency in the United States for herbalists, so there is no such thing as a certified or licensed herbalist, despite what some schools advertise. However, many people find that a certificate represents the hours and dedication poured into one’s herbal studies. Additionally, a certificate offers a sense of pride for completing the program. 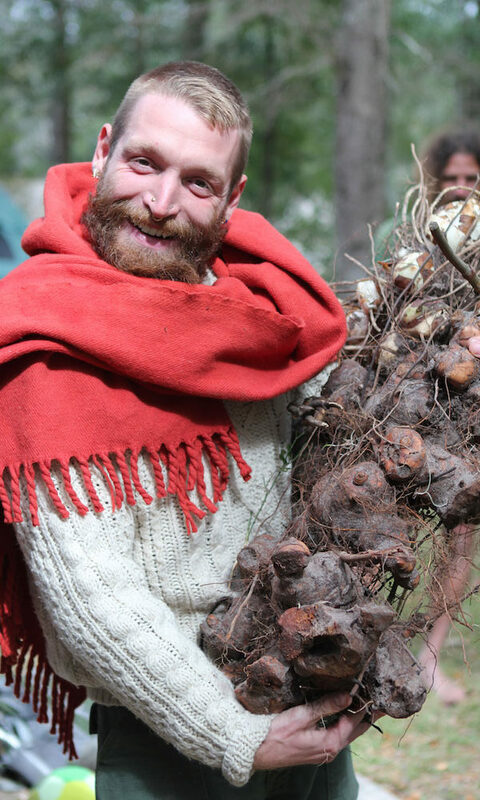 In any case, you will learn valuable skills that we believe are essential for foraging and wildcrafting, and the foundation for many plant-based herbal livelihoods. We want to be clear that we are not an accredited university or vocational school. We are a school of traditional herbal medicine. Read more on the truth about herbal certification. Will I have the necessary training to become a clinical herbalist? No, this course doesn’t fully train you in all the necessary subjects to begin a practice, such as anatomy and physiology, pathophysiology, constitutional assessment, and drug/herb contraindications. 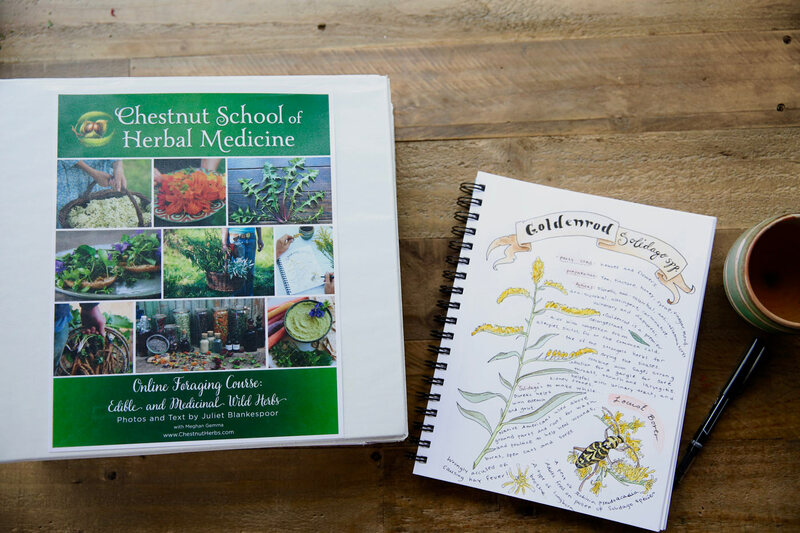 If you’re interested in becoming a clinical herbalist, our Herbal Immersion Program can serve as the first step on this career path, followed by a clinical program. How do I access the staff? We’re excited to get to know you! 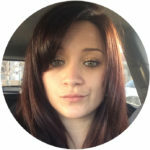 Our staff reviews your assignments and gives you personalized feedback and suggestions for each assignment. We also moderate the student forum, which is currently held on Facebook, and we take part in the lively discussions happening there. If you have questions for us, we’re happy to help. In most cases, your questions will be answered by one of our staff within 24 hours, Monday through Saturday. We can answer any questions directly related to course content via written communication through our website. Please note that we can’t answer general herbal questions not connected to the course content or questions about your personal health. 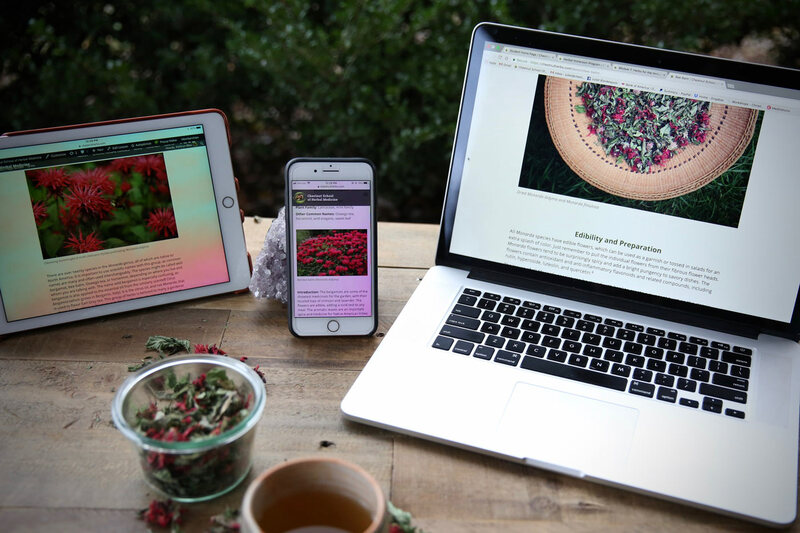 You’ll have the option to be part of a private student forum where you can share triumphs, troubleshooting, and inspirations with a lively community of herbal enthusiasts. Currently, this forum is held on Facebook. Our staff moderates this forum and takes part in the discussions. You can also interact with other students and our staff by leaving comments at the end of each lesson. Other students will be able to see your comments and respond. 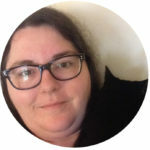 This is a good way to connect with students if you’re not interested in joining Facebook. We have worked hard to offer this program at an affordable price and ask that you respect all the time, effort, and trust put into its creation by keeping your login information to yourself. When you sign up for this course, you enter a pact of community trust along with every one of the students and teachers. It is, of course, always okay to share your own insights and inspirations with friends and family, but building a healing community begins with respectfully supporting one another in our livelihoods. So we thank you in advance for helping us build a stronger, more trusting community by keeping your login information to yourself. However, we do encourage sharing your course materials with your children ages 13 and up. We want to nurture the next generation of plant lovers and gardeners. This is a great program for homeschooling families with older children and teenagers interested in plants. If you wish to share the course with your children, be sure to watch our sample videos and lesson plans to gauge the level of instruction before enrolling. Please contact the school for more details if you wish to use this program for your homeschooling curriculum. When you enroll, you’ll receive a list of foraging and medicine making supplies. The only two supplies you absolutely need are a hand lens and at least one good field guide for your region (the more the better when it comes to plant identification!). We’ll send you guidelines to help you choose the right ones. The rest of the supplies list includes items you may already own or can improvise with what you have on hand, such as assorted mason jars, an electronic scale, stainless steel funnels and labels, pruners, shovels, garden gloves, and so on. How much you spend on ingredients and materials will differ, depending on how prolific you are with the recipes and what tools and ingredients you already own. We estimate you might spend anywhere from $100 to $300 depending on these factors. As our student, you’ll receive several discounts to various herbal suppliers. What sets your program apart from other online herbal programs? Hands down, the biggest difference is our plant-centered approach and emphasis on sustainable wildcrafting and homemade medicines. We practice and teach a combination of bioregional and DIY herbal medicine. In addition, we provide a wealth of detailed, hands-on video instruction that is not found in other programs. 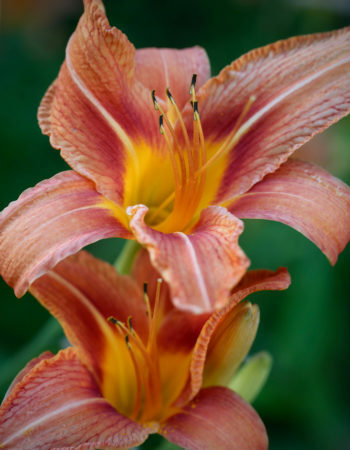 Our manual is a hefty 550+ pages, full of close-up photos and detailed plant profiles. Our staff is available to answer your course-related questions within 24 hours, Monday through Saturday, and we review your assignments and give you feedback on each one. We also take part in the lively discussions happening in our student forum.